Although i am not a alcoholic but i love to test different alcoholic beverages. I have tested many Indian and international brands like scotch whiskey of Scotland, Russian Vodka , French wines , Mexican Tequila , Caribbean Rum , Beers of different countries . Food and drinks always remained my weakness . When i was continuing my MCA degree i first came across a indigenousness native drink called Mahuwa or mahuli and i liked it the first time i tested it . One of of my friend who belongs to Bhuyan tribe gifted me a bottle of mahuli he prepared at his home. 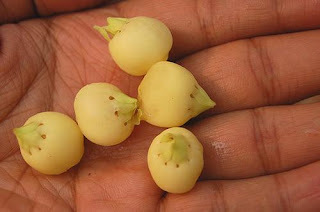 The pure mahuli is almost transperent and has a distinct smell(I call it sweet Aroma) that one can identify easily . This Mahuwa / Mahuli is quite strong and you can feel the kick in the first shot it self. Normally the tribals take it raw . But one can make cocktails or mix it with water to dilute and have a good time. The alcohol content in pure mahuli/ Mahuwa varies between 25- 45% depending on the number of distillation process it has gone through . 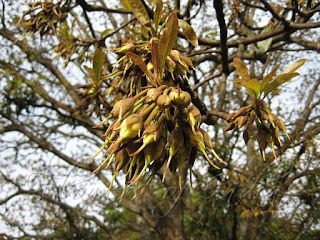 The flowers of Mahua or Mahula tree is the main material for mahuli preparation which is available in the forest easily & plenty. The flowers of Mahuwa tree are fermented to make mahuli, Tribals of Bastar in Chattishgarh and Western & Northern part of Orissa, Santhals of Jharkhand and Tribals of North Maharashtra, consider the tree and the Mahua drink as part of their cultural heritage. 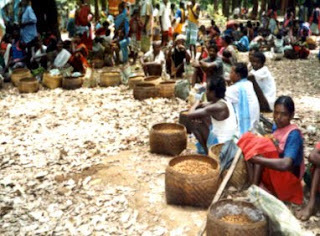 Tribal people, men and women, consume this drink regularly .It is an obligatory item during celebrations and evening activities. You should always drink quality whiskey on special occasions.you can buy the best quality of Indian liquor & Indian Whisky at Bang Brews.